September 6, 2018. Geneva, Switzerland. 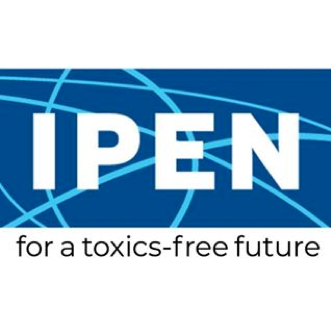 The 11th Meeting of the Open-Ended Working Group of the Basel Convention, the world's only international treaty on waste control, concluded with widespread and growing support for a proposal by Norway to add plastic waste to the list of wastes subject to the trade controls under the convention. The proposal is seen as a key mechanism to stem the tide of marine debris and plastic litter. It would add plastic waste to Annex II, a list of wastes for "special consideration" under the Convention that requires notification by exporting countries and consent by importing countries prior to export. 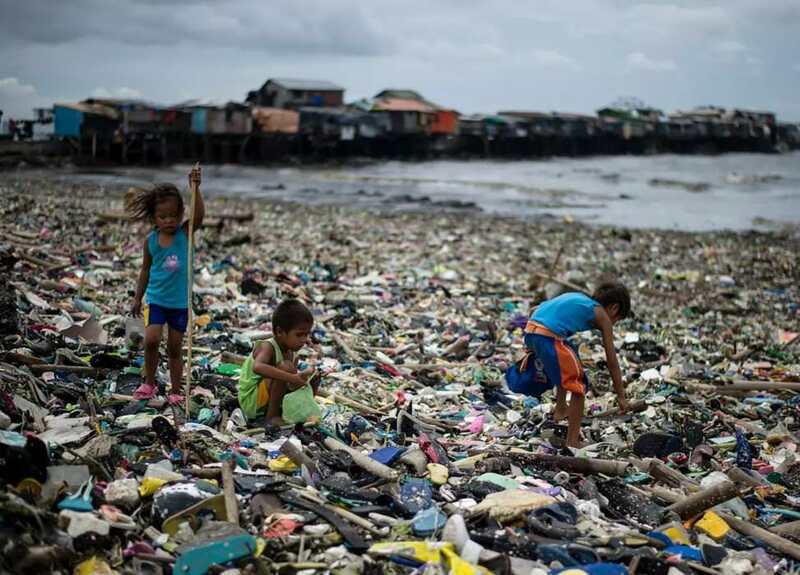 Children collect plastic water bottles among the garbage washed ashore at Manila Bay in the Philippines. Copyright AFP. 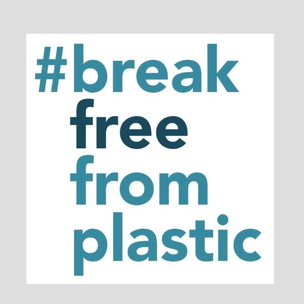 "Southeast Asia is already being hit hard by a tsunami of plastic waste," said Von Hernandez, Global Coordinator of the Break Free from Plastic movement. "The Norwegian proposal to place plastic scrap under Basel controls will be a significant first step to protect Southeast Asia and developing countries everywhere from becoming the trash bins of the developed world." Many countries voiced their support for the Norwegian proposal on the floor of the meeting, including: China, Congo, Democratic Republic of Congo, El Salvador, Ghana, Indonesia, Kenya, Libya, Maldives, Malaysia, Namibia, Niger, Nigeria, Panama, Senegal, South Africa, State of Palestine, Switzerland, Togo, Tunisia, and Uruguay. While there was broad support for the proposal, some actors, including the EU, Canada, Japan, and Australia are wishing to block, delay or water-down the proposal. "The severity of the plastic pollution problem and its impacts on human health and the environment are undeniable and require urgent action. 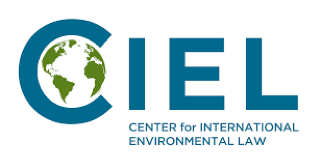 We cannot let a few countries or industry sectors prevent much-needed and in fact overdue action from the global community," says David Azoulay, Senior attorney for the Center for International Environmental Law (CIEL). 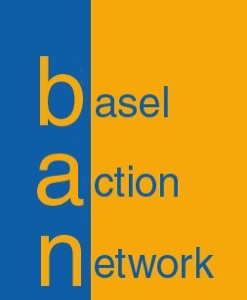 "The Basel Convention is uniquely positioned to take a leadership role in stemming the flood tide of plastic waste now engulfing the entire planet," said Jim Puckett, Director of the Basel Action Network (BAN). "They can do this not only by controlling unwanted trade, but by promoting steps to minimize the production of single-use and other unsustainable plastic products. 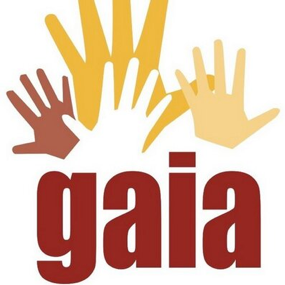 We are thrilled that this week's meeting has clearly signaled a turning of the tide."